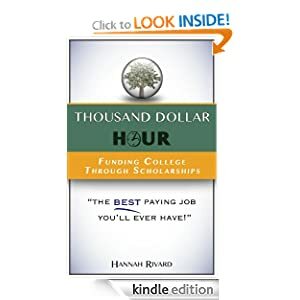 Scholarship essays should impress the scholarship providers. So you know all those times you bit your lip and didn’t tell the world all the awesome things you’ve done? Here’s your chance to spill it all, and it’s not bragging—it’s just not hiding anything. So don’t be shy! You can't be if you're funding college through scholarships.